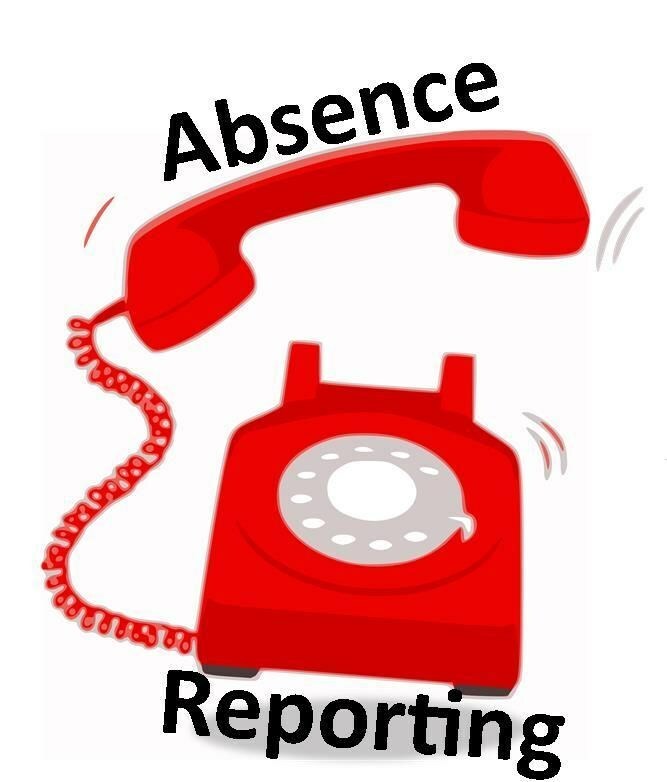 You can now report your child's absence online! Save time! The Tulita school office is open Monday through Friday 8:00 am to 4:00 pm. All volunteers need to sign in at the office before reporting to the classroom. Thank you! We would not dream of interrupting a doctor during the middle of surgery, or a courtroom during the middle of a trial. Likewise, we will not allow the teaching and learning process to be interrupted. Please coordinate with the folks in our front office for whatever you need. To take a student from school during the day, parents must report to the school office and sign the child out. Office staff will call for the student to come to the office. 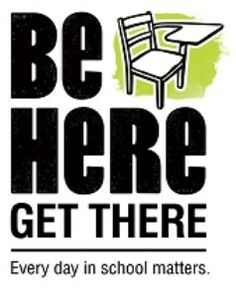 Should the student return to school the same day, parents must sign him/her back in at the office. No student will be released to anyone other than a parent unless specified on the student's emergency information card or granted written permission by the parent. While we strongly advise against taking vacations during the school year, should you have extenuating circumstances or an illness that extends 5 days or longer, your child has the option of utilizing the Independent Studies contract. The contract will be used to provide an on-going instructional program. By developing this individual contract, the student is able to keep pace academically with his/her class while the school is able to count this time as instructional time for attendance purposes. The child’s classroom teacher will determine appropriate assignments and will conference with you and your child regarding the contract. You can help by setting aside study time each day so that work can be accomplished in a calm and suitable environment. We hope that this contract helps both you and your child. Turn in an application for a request for ISP to the front office. Contracts should be requested a reasonable time in advance of the absence (10 days). The contract and all accompanying homework shall be turned in to the teacher within three days after the student returns to school. The work should be treated as any other assignment and marked accordingly. All contracts shall be signed and dated by the student, parent, and teacher before being turned into the office. At the end of each school accounting period (once a month), the Office will record all Independent Study days and will verify that all work has been turned in for each of those days. 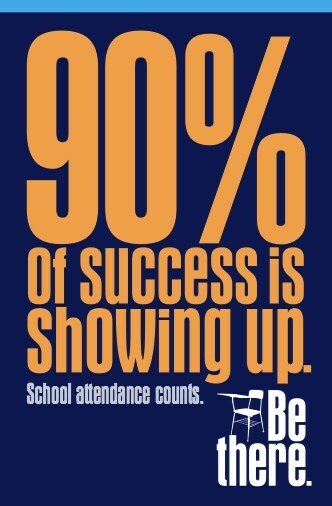 If work has not been turned in and is overdue, that student’s absences will be changed to unexcused absence. At this time, the contract will be canceled and the teacher will make note of the missing work. A clear and definite homework assignment shall be given to the student, which will substitute for at least a minimum days’ worth of work for each day of absence from school. The parent guarantees to work with the student at least 245 minutes each day. Students are expected to attend school daily unless they are ill. The only excused absences are those for illness or bereavement. All others will be noted as unexcused on the child's record. All absences must be verified by the parent. They can be reported by phone (310.798.8628), in person, online, or by a written note. Please do your very best NOT to schedule any family vacation during the regular school year. 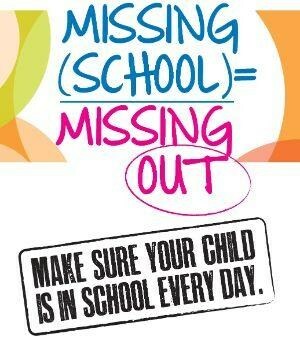 A missed day of school is a day of learning lost forever. There are 180 school days and 185 non-school days each year. Vacations and other special days should be taken on the 185 non-school days each year. You're worth the wait - but don't be late! 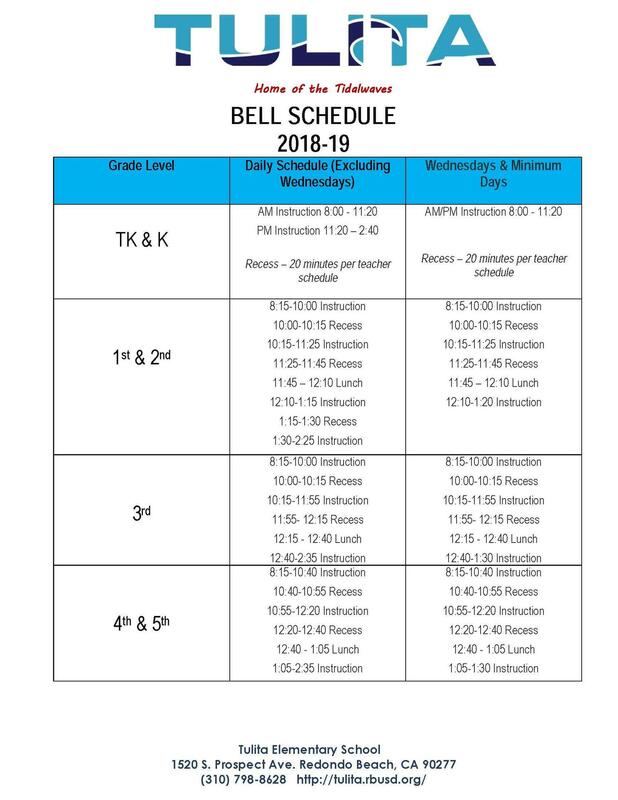 Tardies are recorded after the 8:15 am bell. Students are to be on the blacktop prior to 8:15 am. Gates open & supervision begins at 8 am. Students in grades 3-5 may ride their bicycles to school. Bicycles must be parked in the racks behind the cafeteria. As the law requires, all students riding bicycles must wear helmets. Skateboards, rollerblades, and scooters are not permitted.